Community Consolidated School District 46 has contracted with Arbor Management, Inc. as our food service vendor for the 2018-2019 school year. 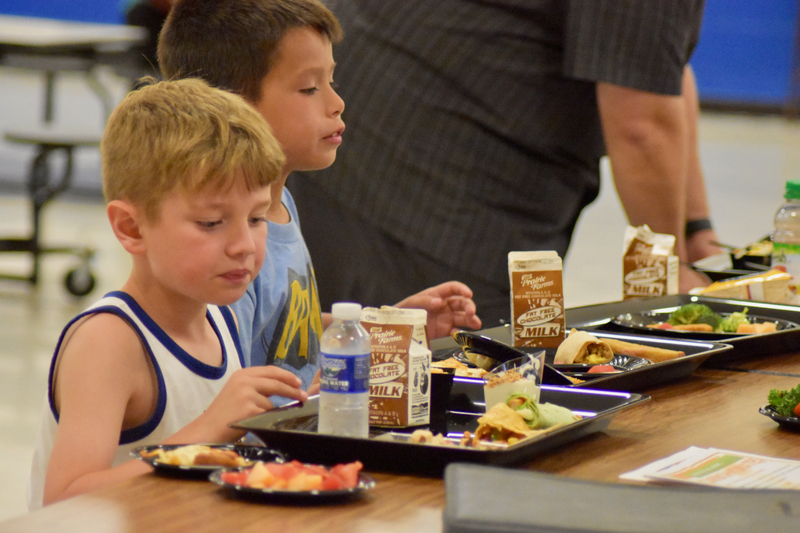 Ordering procedures for school meals and milk can now be processed online. Parents will need to log into their Infinite Campus Portal account and load money onto their child's food service account for meals. Parents will be able to view items consumed each day and account balances. Each child is issues a 4-digit pin number that they will use to purchase items. Parents can also purchase a daily meal by sending in check or cash in an envelope with your child's name, grade, and teacher's name. Checks should be made payable to CCSD 46. 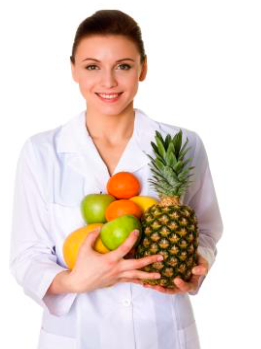 Food allergies are dealt with on an individual basis. If your child has a food allergy, please make sure a note from your physician is on file in the school office. Please make sure that you are keeping your child's account current. 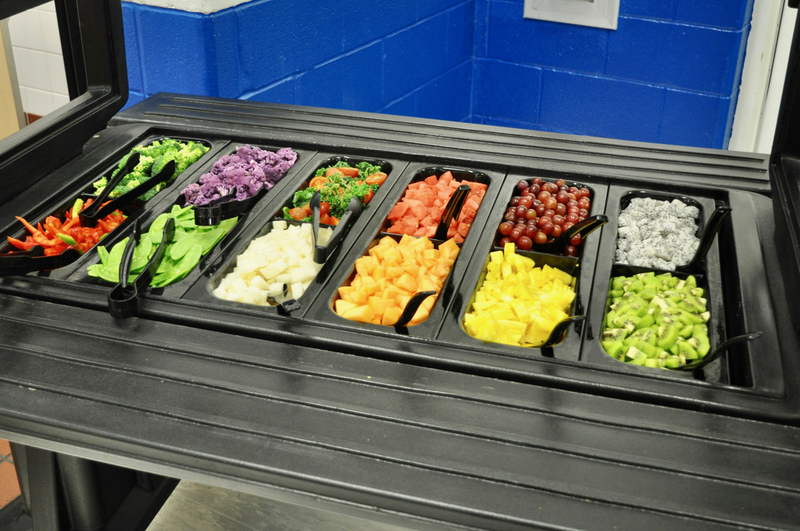 Community Consolidated School District 46 has partnered with Arbor Management, Inc. to offer nutritious, healthy food options to all students. 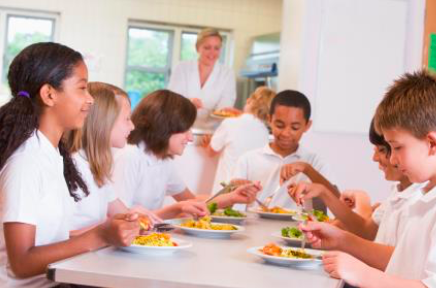 CCSD 46 participates in the USDA sponsored National School Lunch and School Breakfast Programs, and all meals and snacks served meet of exceed the standards required by these programs. Arbor Management is a privately held, employee owned business that has provided services to school district in the Midwest for over thirty years. 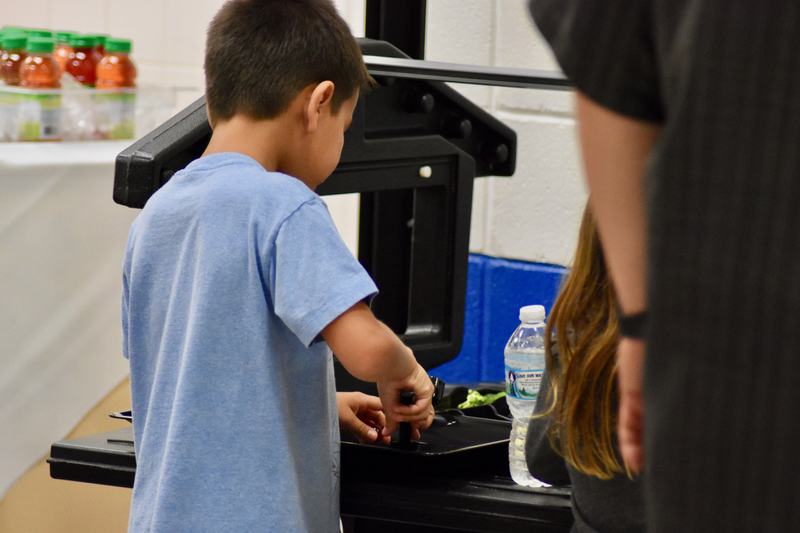 Arbor is committed to providing a highly customized service specifically designed to meet the needs of the students, parents, and staff of CCSD 46. Arbor Management is hiring! Apply today! 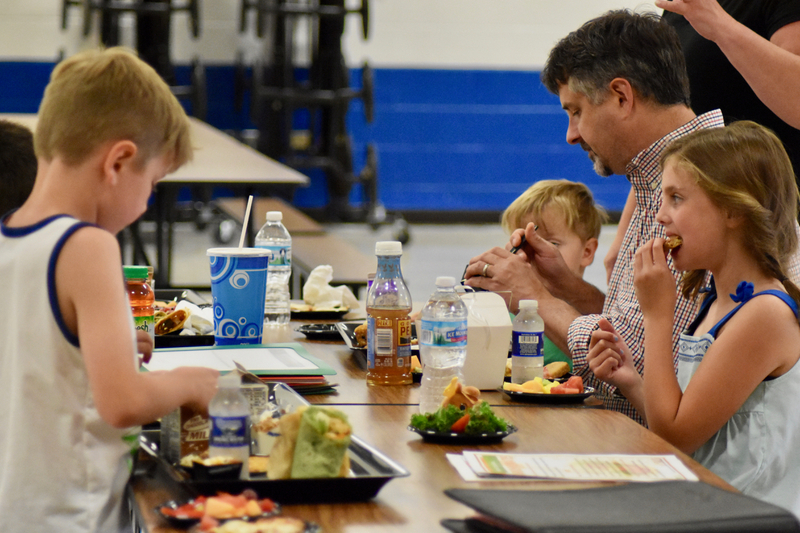 CCSD 46 Board of Education members and guests sample meals from Arbor Management, Inc. prior to the June 7, 2017 Board of Education meeting. 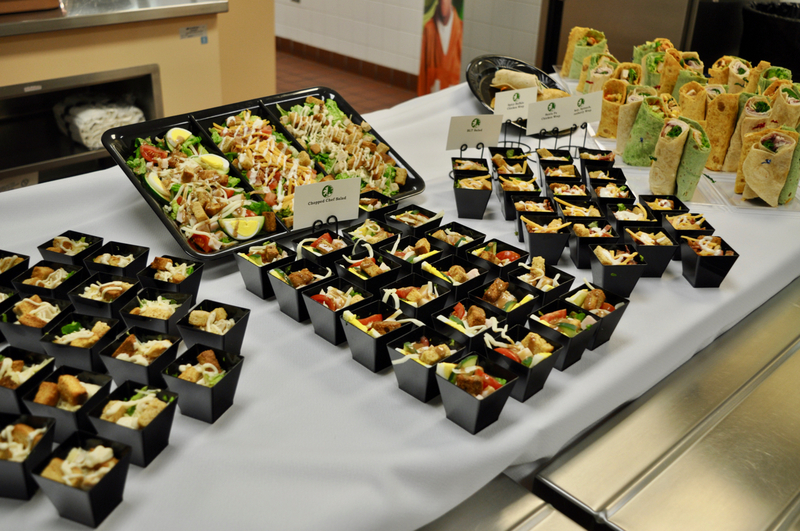 The Board voted June 21, 2017 to approve the food service contract for Arbor Management, Inc.
Arbor's nutrition team including professional chefs, registered dietitians, and experienced foodservice managers work in synergy to develop healthy, balanced meals that are created fresh with quality ingredients that students enjoy. 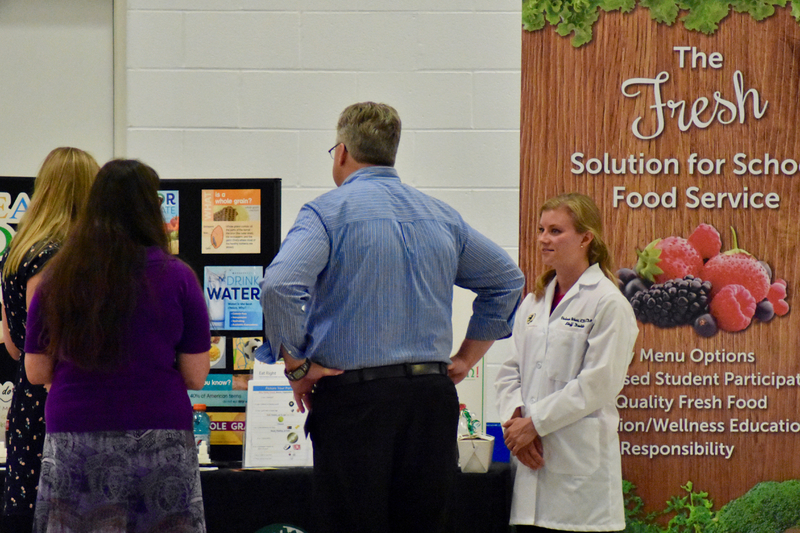 Arbor's registered dietitians utilize strategies supported by sound nutrition science as the framework for menu planning. 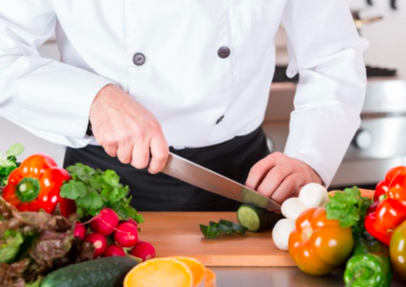 Arbor chefs put a creative, healthy spin on scratch recipes. Arbor's goal is to replace processed foods with whole foods and fresh ingredients. 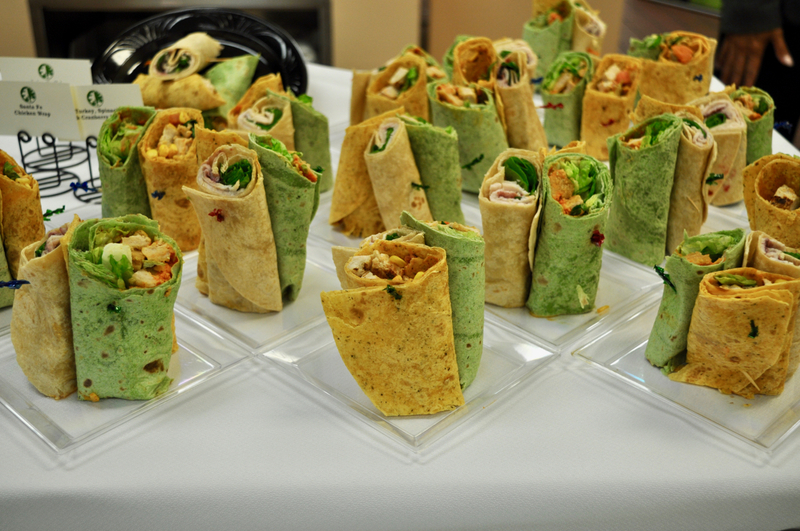 Arbor provides an environment for students to learn how to create healthy meals from a wide variety of options. 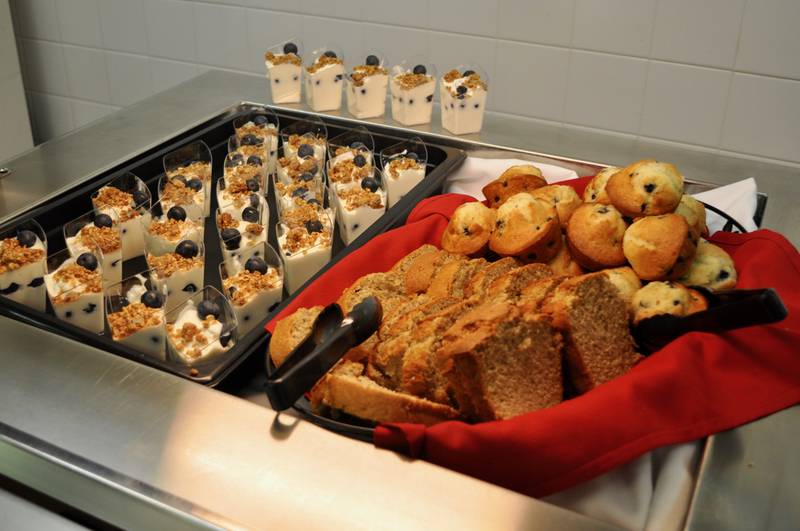 Arbor's chef created, dietitian approved meals provide a guide modeling the most current nutrition guidelines. 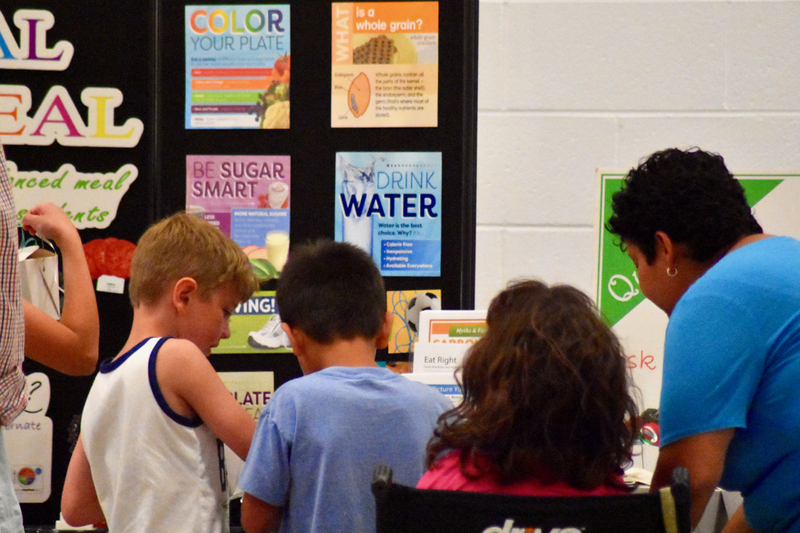 Dietitian led nutrition education programs allow for unique, interactive student engagement such as "Dietitians Test Kitchens", "Ask the Dietitian" lunch booths, classroom presentations, and wellness fair activities. 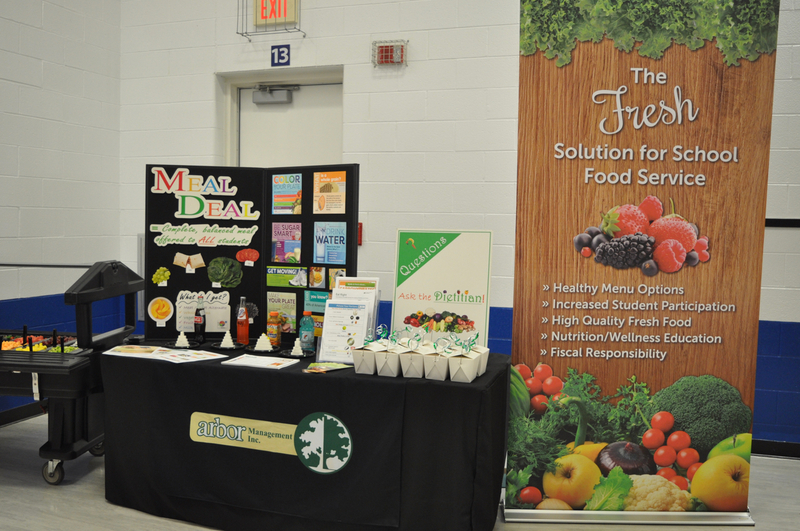 Nutrition education is reinforced with vivid displays, nutrition and wellness flyers, activity sheets, fruit and veggie of the month, and monthly nutritional newsletters. 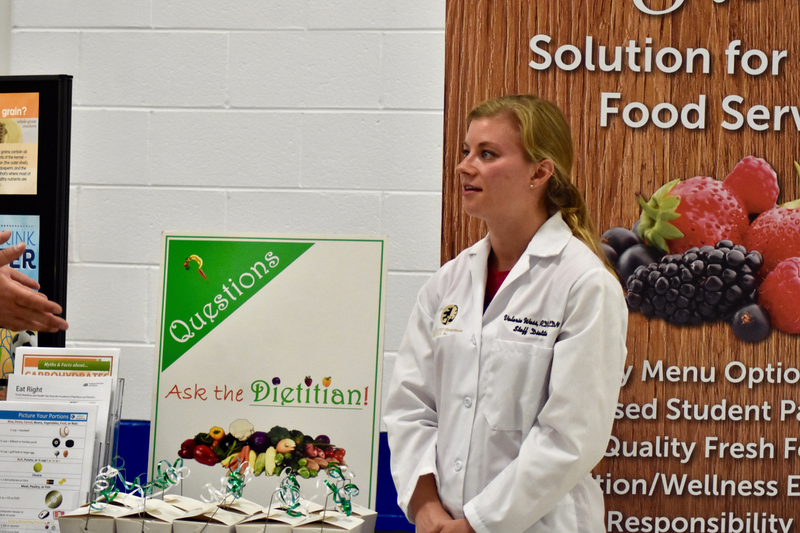 Arbor's corporate Dietitian is available to answer questions via the Arbor website "Ask a Dietitian" link. 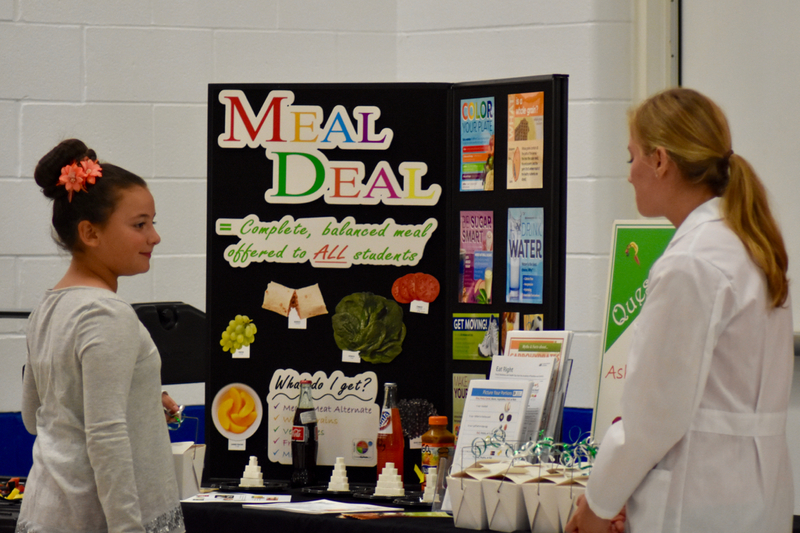 Arbor makes it east for students and parents to be confident about their health and wellness knowledge. 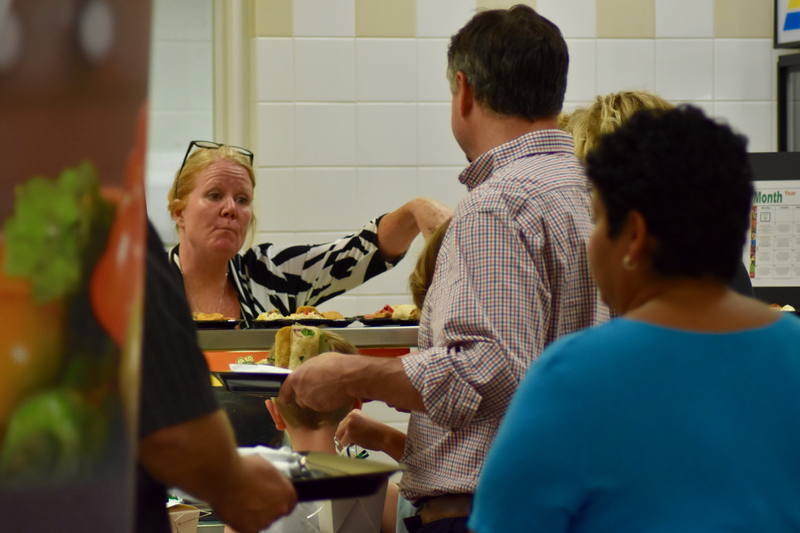 Students are encouraged to explore new foods with tastings and display cooking to spark student taste buds and curiosity with healthy options. 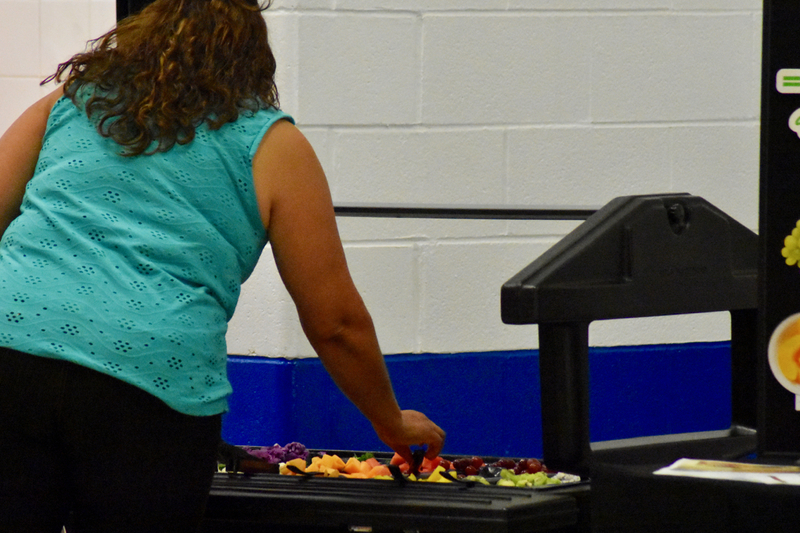 Rotating fresh garden bars introduce students to a wide assortment of fresh fruit and vegetables while encouraging them to experiemtn with different combinations. 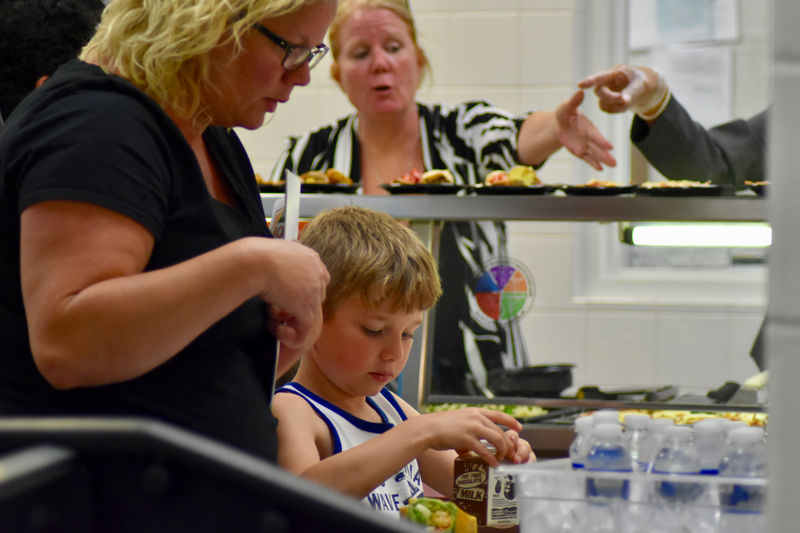 Arbor's nutrition team allows students to personalize and create their own balanced meals through "Build Your Own" food bars and featured recipes. Creative dishes inspire student to expand their palates.